ARFF promotes veganism, a way of living entirely free of animals products. 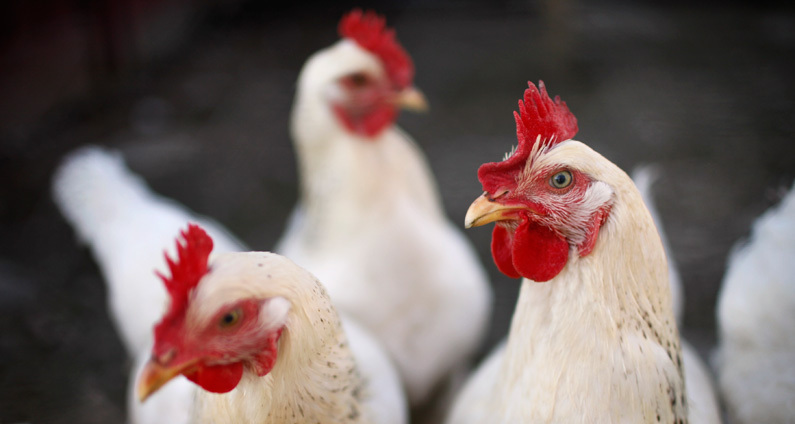 Switching to a vegan diet is the most important thing you can do to stop the suffering of millions of chickens, cows and other animals in farms in Florida. Helping animals, protecting the planet and staying healthy are all great reasons to explore a vegan lifestyle. For the animals. Chickens, pigs and cows raised and killed for meat, eggs and milk are routinely mistreated in factory farms. These intelligent and sensitive animals are denied their most basic needs. For your health. Meat, eggs and dairy products are high in calories, fat and cholesterol. Vegans have lower rates of obesity, diabetes, heart disease, prostate and colon cancers. For our earth. Worldwide, animal agriculture is one of the largest causes of global warming. Factory farms use an astounding amount of water and produce waste that pollutes the soil, water and air. For some people, going vegan all at once was the best way to make the switch. For others, changing their diet gradually helped to ensure that it would be a lasting change. For example, pledge to go vegan for one week, or try it one day a week at first. Make a change that works for you! You’ll quickly learn how easy it can be to live a vegan lifestyle, you’ll discover delicious new foods and try new restaurants (the dish pictured above is from the award-winning vegan restaurant Sublime in Fort Lauderdale). 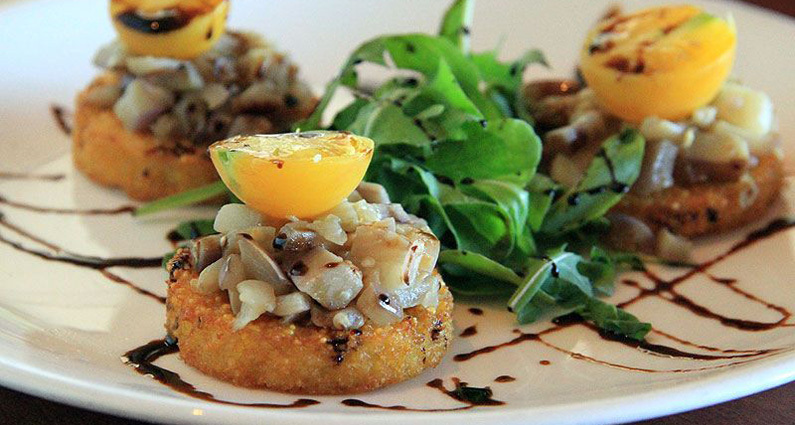 Visit VegSouthFlorida.com for a list of vegan-friendly restaurants in Palm Beach, Broward, Miami-Dade and Monroe counties. We recommended the following resources to help you make the change to an animal-free lifestyle.